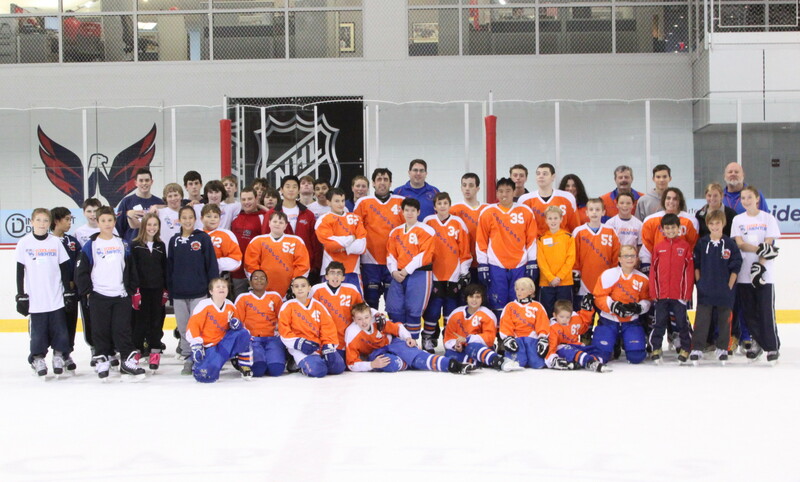 Camp 2012 | NOVA Cool Cats Special Hockey, Inc. Step 4: Once you click on the begin registration, a notification of you must be 18 will appear. Click Continue. Step 5: Most of you will have to put your email into the Email slot under Sign in then you must get your password from your email in box. Step 6 Enter your new password into the password slot. Step 7: Enter the players information in the form. Step 8: It will take you to the Mentors Form for Camp 2012, Please fill it out. Please keep your password handy as we will be using this survey on a regular basis.